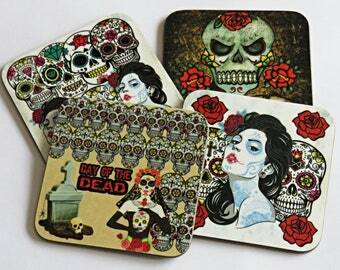 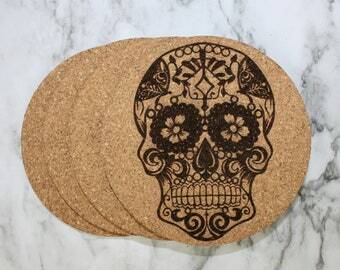 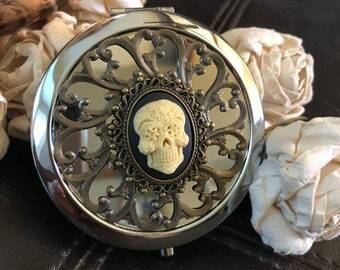 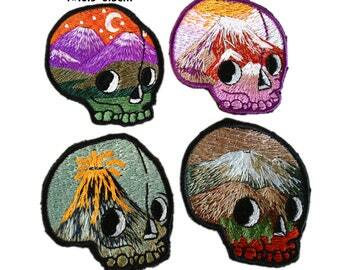 Dia de los Muertos Coaster, Skull Coaster, Day of the Dead Coaster, Day of the Dead Gift. 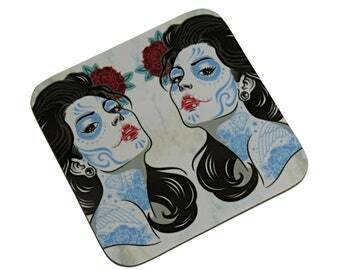 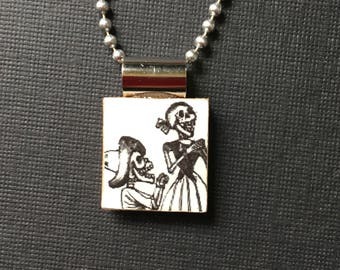 Dia de Los Muertos Coaster, Day of the Dead Coaster, Painted Ladies Coaster, Day of the Dead Gift. 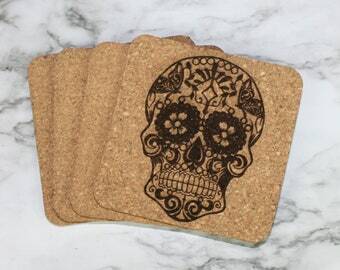 Sugar Skulls Coasters, Set of 4 Coasters, Day of the Dead Coasters, Sugar Skull Gift, Day of the Dead Gift.